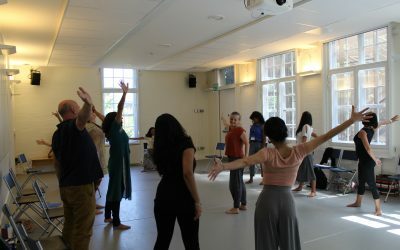 Akademi presents a year-round programme of development opportunities for dance artists. We mentor, advise, commission and showcase. 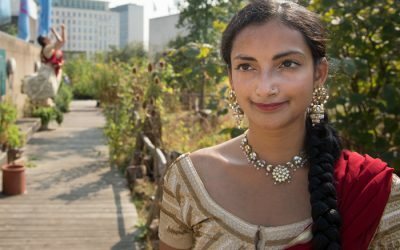 Akademi is supporting the next generation of highly talented, classically-trained dancers to build sustainable professional careers. We respond to artists’ needs and expand horizons. 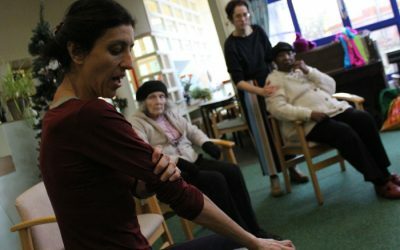 Akademi are excited to announce the launch of our two-day learning and participation training event for dance practitioners on 11 and 12 March at the Sonia Sabri Company in Birmingham. A season of Bharatanatyam workshops and performances featuring Rama Vaidyanathan, Nandini Ramani, Swati Seshadri and Carnatic musicians.